Save yourself a lot of time by getting the iRobot Roomba. Having this bad boy is like having your very own R2D2 in your home. The Roomba is smart enough to vacuum every corner of your home even maneuvering around furniture. When the battery runs low, it will automatically find its home base which acts as its docking station to be recharged. Be sure to deploy your Roomba when you're out of the house and at work or out running errands. The Roomba handles the task of having to do routine vacuuming in and around your home which I used to do myself about once or twice a week - more often if you have kids or pets that seem to drag in dirt daily. Simply put, it makes cleaning effortless. The Roomba, however, will not replace your regular stand up vacuum by any means. 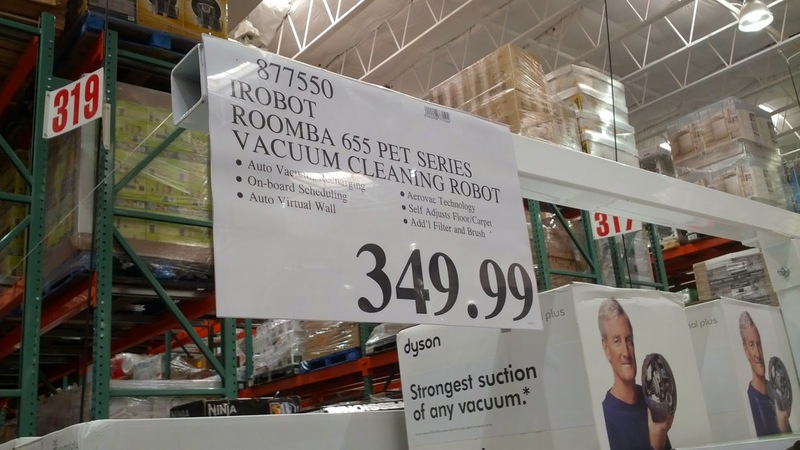 If you have a big party or if you spill something, for example, you'll want to use your Dyson vacuum instead of the Roomba for a job like that. As mentioned previously, the Roomba takes care of everyday dirt that accumulates on a daily basis, but it does not take care of big jobs. Those are left for your regular vacuum (Dyson, Kenmore, etc.). You'll use your Roomba so much that it will almost be as if it were part of the family. At least you don't have to haggle with Jawas to get yourself a hard working robot. The iRobot Roomba is a great addition to any household. Buy 2 if you live in a big or multilevel home. 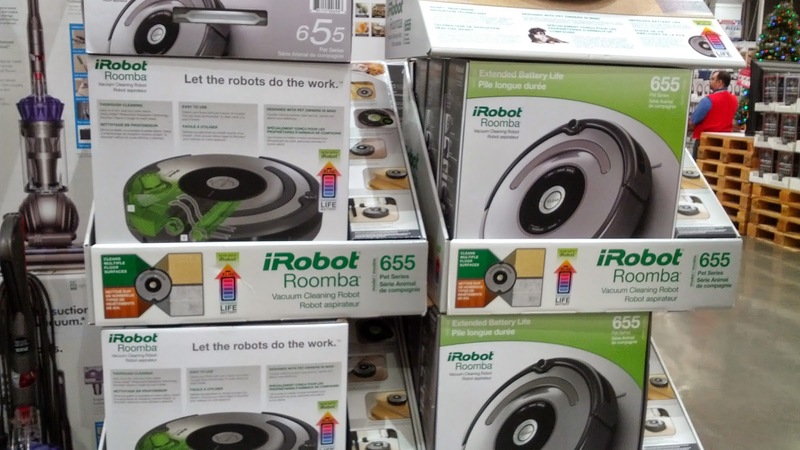 The iRobot Roomba Vacuum Cleaning Robot vacuums your floors on schedule or at the push of a button. Using a patented, three-stage cleaning system, Roomba vacuums your carpets, tile, laminate and hardwood floors for you. AeroVac Technology maximizes cleaning results, with less hair remaining tangled on bristles and a more evenly filled bin. Be sure to check out the Roomba's amphibious brother, the Scooba.